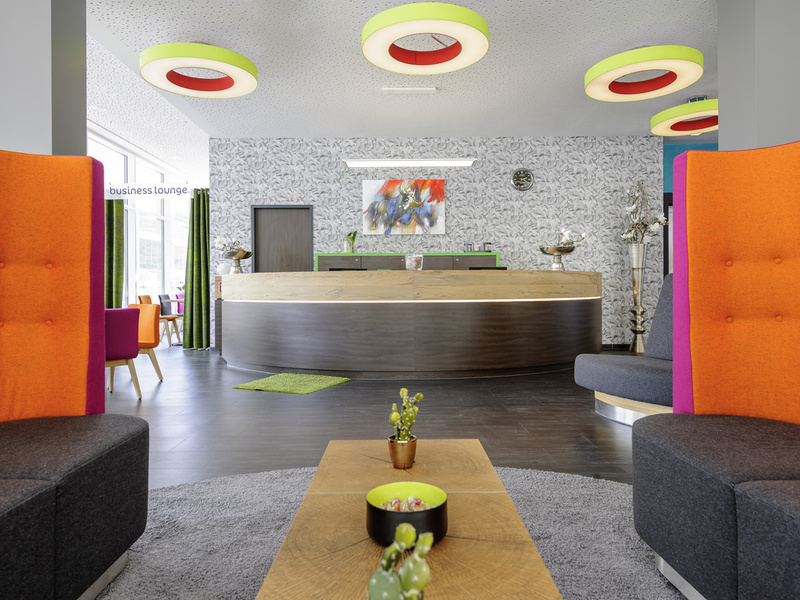 Hotel ibis Styles Arnsberg Sauerland. Book now! Wifi! Clean hotel, nice and helpful staff, good parking possibilities, very good and comfortable bed. Since I don´t do breakfast I can´t tell anything about it. General location is a bit off the beaten track but close enough for a short walk to town centre. Lovely stay, hotel located just a very short walk from town and a few miles from the Mohne dam. Benjamin on reception was very informative and helpful, arranging secure undercover parking for our motorbikes. From check in till check out we are tread by profesional and worm staff. My compliment goes to Benjamin, he is very warm person and very helpfull and full with knowledge of serounding. Benjamin is real hospitality person, and he is really the face of ibis style Arnsberg. The breakfast is way more nicer than the standart of ibis style. A lot of choice from warm till cold cut ect. For sure I will be back on this hotel. Very good experience with very polite and helpful staff, I would use this hotel again on my next visit to the area. The rooms were pleasant and clean. the hotel was well positioned for all the amenities in the town. The hotel was really clean and the staff were very friendly and helpful. Coffee and drinks were available from the reception until 10pm and the breakfast in the morning was really nice. I would recommend this hotel. Good hotel. Very courteous and professional staff, clean room, comfortable bed, ample selection for breakfast inclduing fresh fruit salad. Could be cheaper though, I don't really see the distinction of "Styles" vs. the other Ibis brand hotels. Very limited parking in front of the hotel. Good hotel. Can be recomended. Good personal. Clean rooms.There is small free parking in front of the hotel. Quite difficult t find it. And I can't understand WHY I HAVE to write feedback not less than 200 signes!!! Hotel is quietly located but still close to city center. Few parking spots in front of the hotel but ample parking opportunities on a public parking place nearby. Rooms are clean and modern decorated.